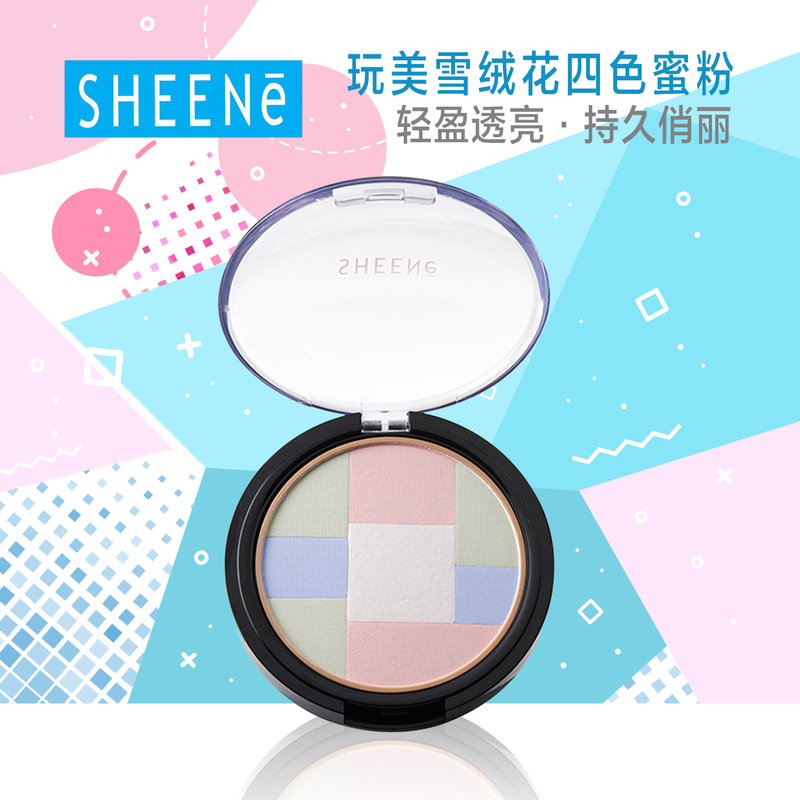 4 Shades transparent pastel colors in SHEENE CC MINERAL BRIGHTENING FINISHING POWDER provides light and no caking feeling which creates natural glow and healthy skin giving perfect smooth finish. CC (Color Correct) helps to conceal redness and adjusls pale skin tone to be smooth and healthy skin. Edelweiss organic extract from Edelweiss flower , grown at high altitude in the Swiss Alps, is a powerful plant based antioxidant which helps to balance and reduce radical creating gentle and charming beauty.